is the ideal WPBakery Page Builder add-on to effortlessly layout for WooCommerce and more. Stand out from other web shops and roll your own shopping experience without lifting a finger to code. Using the Drag & Drop Visual Composer could not be easier. Woo Commerce Page Builder is a dream come true for innovative creative digital publishers who want to add custom slideshows, video and other engaging multimedia to enhance the online shopping experience. Demo Customized My Account Page & Custom My Account Page Before Login. And supported to customize the Account Details. If you have any questions or need assistance, please feel free to ask; I will gladly help you. Also, if you like it, please take a moment to rate it. My Account Page Before Login builder. Support override the custom templates by copying woocommerce-page-builder-templates folder to your-theme. Demo Product Page with 3 Columns. Demo Custom Cart Page template. 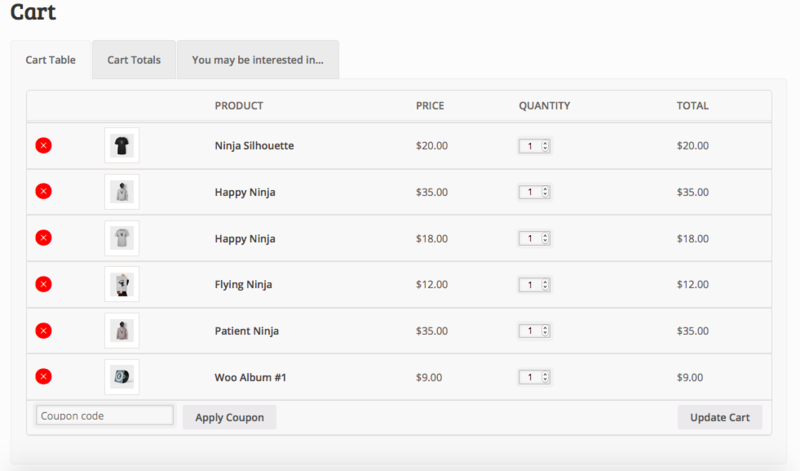 Demo Custom Checkout Page template. Demo Custom My Account Page Before Login & Logged. “YES! Thank you team DAWNTHEMES! I have been waiting for this one for some time?. Party TIME! “I love it! GREAT THANKS! * VERY USEFUL! :)”. 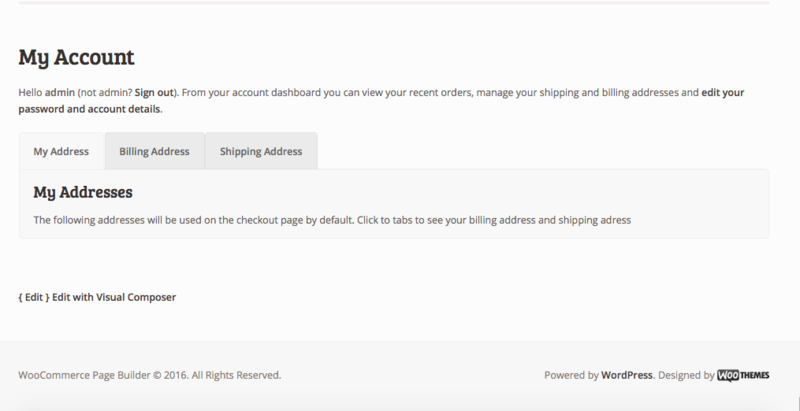 - [Added]: WooCommerce Page Builder Settings Panel. - [Move]: Custom Product page to Products > Product Template. - [Move]: Custom Category page to Products > Category Template. - [Added] Custom category page. - [FIXED] Duplicate Coupon on the Checkout page. 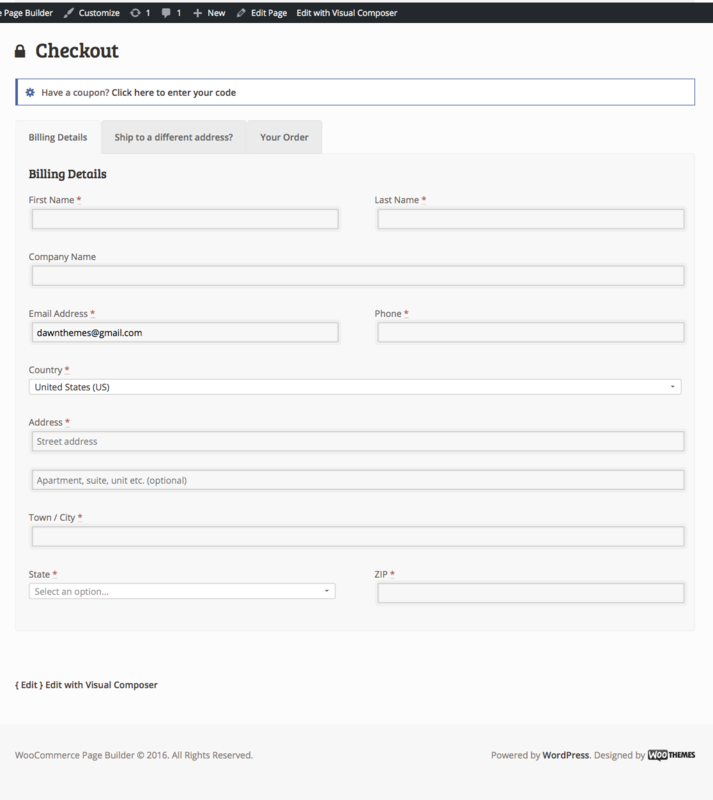 - [Added] Option to enable custom Checkout Page template. - Support YITH WooCommerce Compare, YITH WooCommerce Wishlist, WooCommerce Germanized. - [Added] Custom MyAccount Before Login Page. 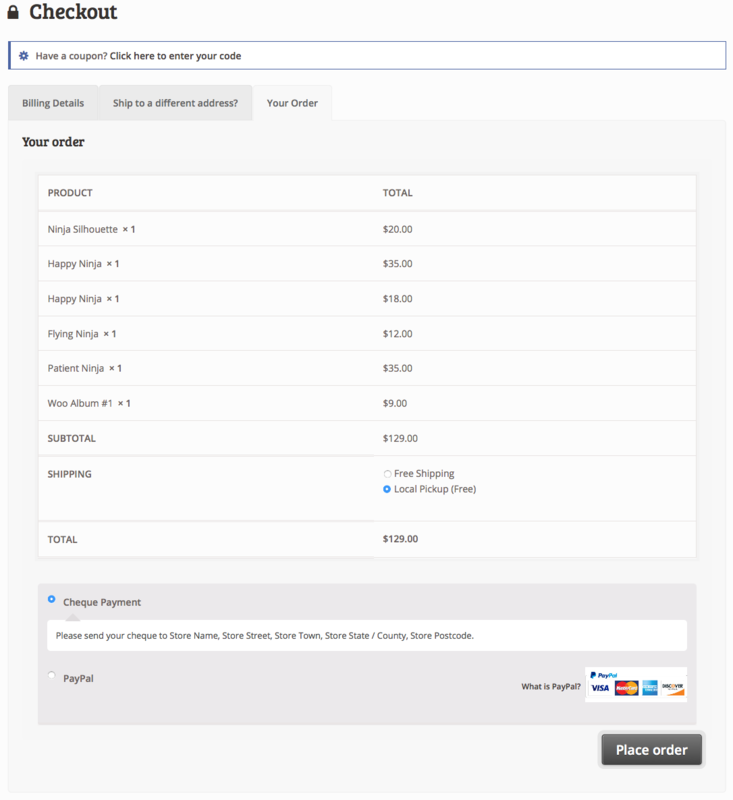 - [Improved-Fixed] Custom Checkout Page. - [Improved-Fixed] Custom My Account Page. 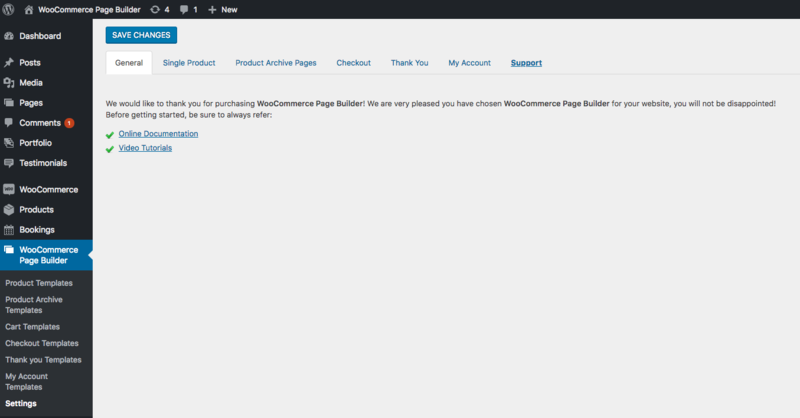 - Support override the custom templates by copying 'woocommerce-page-builder-templates' folder to your-theme. - [Tweak] Improved compatible with any theme. - [resolved] Fatal error on activation if WooCommerce not installed and activated.